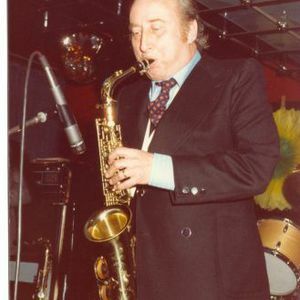 A famous Italian saxophonist. Born in Viggi? (Italy) on January 28, 1923, died in San Remo (Italy) on June 15, 1999. Papetti became well known for all the years '60 and '70, and all his new album reaches the top of the hit parade; he was also printed in all the Latin American market. During the period of greatest splendour, the '70s, Papetti also produced two collections a year, the best-selling being the 20th one, which came up first in 1975.